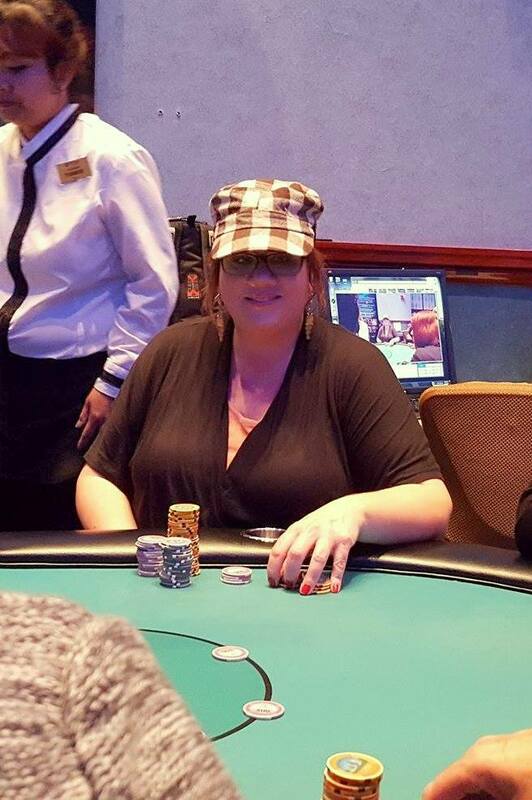 Vicki Campbell shoves all in on the button and Catherine Connaughton calls in the big blind. The flop comes J♦6♦4♠ leaving Connaughton in the lead. She maintains that lead when the turn comes the A♠ but Campbell picks up the flush outs. The 2♥ river is no help to Campbell and she is sent home in 5th place.